Tom has spent the last 5 years volunteering his time to save animals by transporting for Kindred Hearts Transport Connections (KHTC). While he loves transporting the animals he also serves on the Executive Board and runs their online shop. 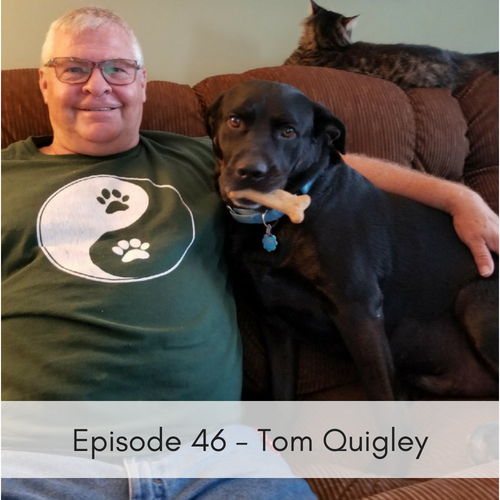 Tom shares with us some of his favorite stories and talks about how he found KHTC and how easy the process was to get started.